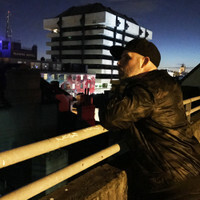 DLR is starting to become a common name in the minds of drum and bass heads around the World, but don't be fooled, he's been around pushing the sonic & technical boundaries of this music for some time now. 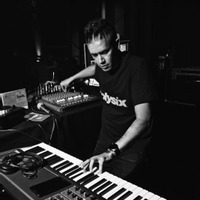 His 2012 collaborative album with Octane 'Method in the Madness' set the bar for drum and bass to come; featuring future club classics such as: ‘Set up the set’ & ‘Murmur’ (ft Break). 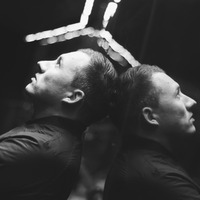 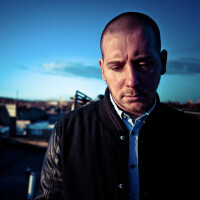 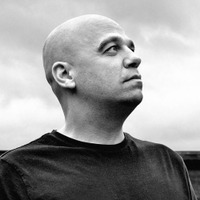 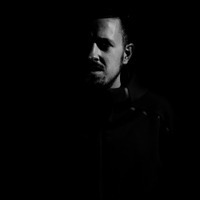 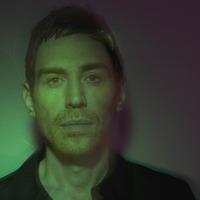 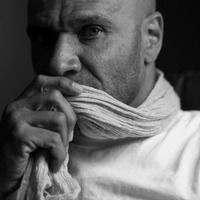 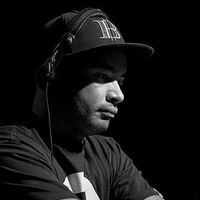 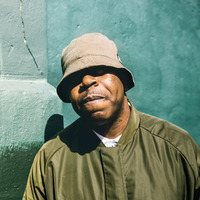 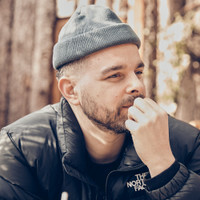 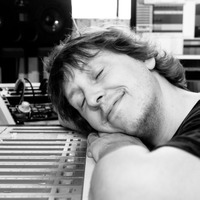 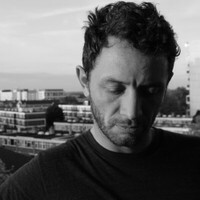 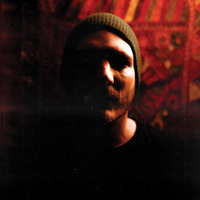 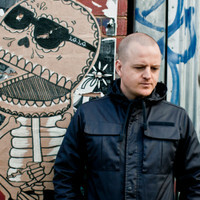 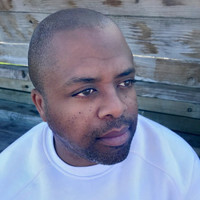 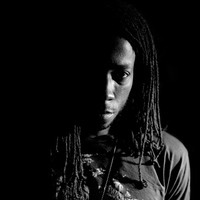 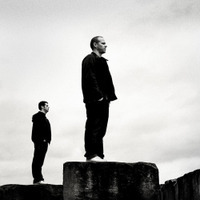 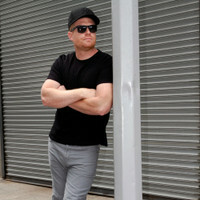 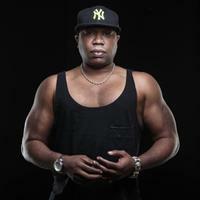 After a string of singles, EP’s and remixes on established labels including: ’Symmetry Recordings', ‘Utopia Music’, ‘Warm Communications’ & ‘Metalheadz’, 'Dispatch Recordings' presented DLR’s second album ‘Seeing Sounds’ in 2015, yet again pushing his signature sound to the forefront of underground rolling drum and bass. 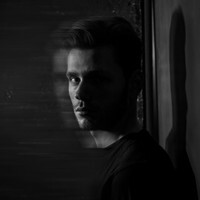 2016 includes the release of his 3rd album on 'Dispatch Recordings’ entitled 'Dreamland' as well as debuting his OneMind project with Mako. 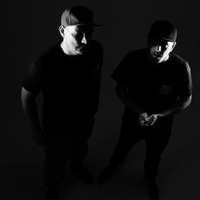 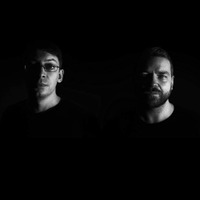 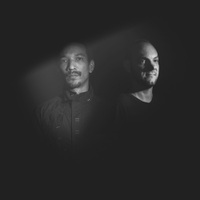 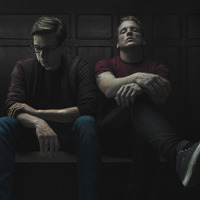 Their OneMind project sees them unveiling their live show and forthcoming album, contributing as the 4th full-length release DLR has under his belt so far and this time releasing on the mighty ‘Metalheadz'. 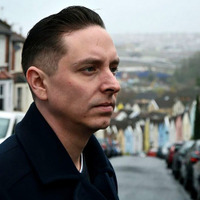 Playing a big part in an ever growing, moving and electric musical landscape in Bristol, DLR knows that this is no time to be slowing down, now is the time to push things even further striving to keep the sounds of minimal, rolling, tech funk at the forefront of the drum and bass sound spectrum. 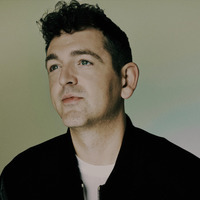 Be sure to catch one his performances as he tours the sounds of his new projects around the world, stopping off in destinations across Australasia, Japan, America, Europe and of course the UK.